​On the South Branch Raritan River in Readington Township in Hunterdon County is the tiny railroad town of Three Bridges which was named for the three original bridges which crossed the river. The last of the three bridges was constructed in 1813. By 1970, only one of the bridges remained. 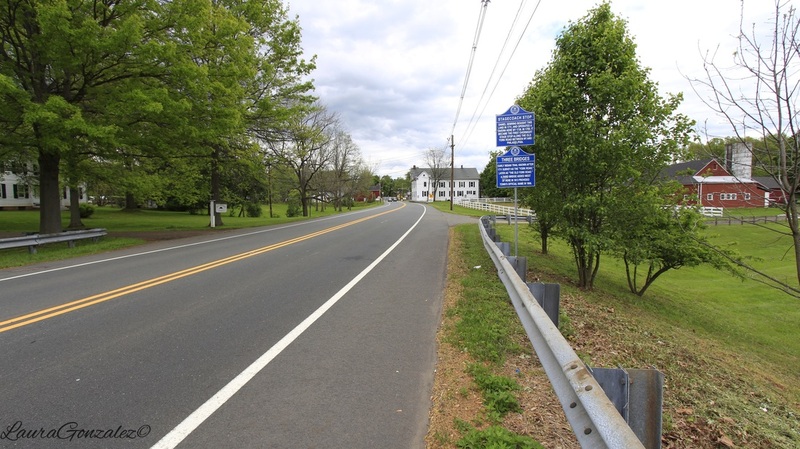 ​The original land owners in the area of Three Bridges were farmers John Vlerebone and Harriet Foster. 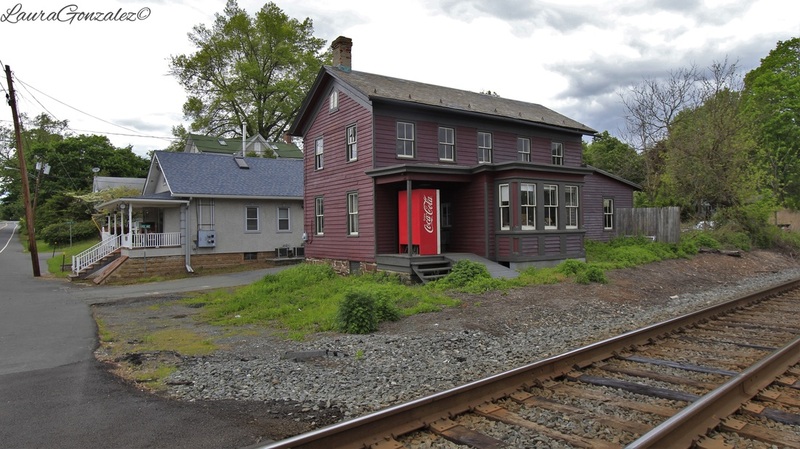 Vlerebone is responsible for building the first house in the town which he then sold 20 years later to the Easton And Amboy Railroad Company, which was a subsidy of the Lehigh Valley Railroad. 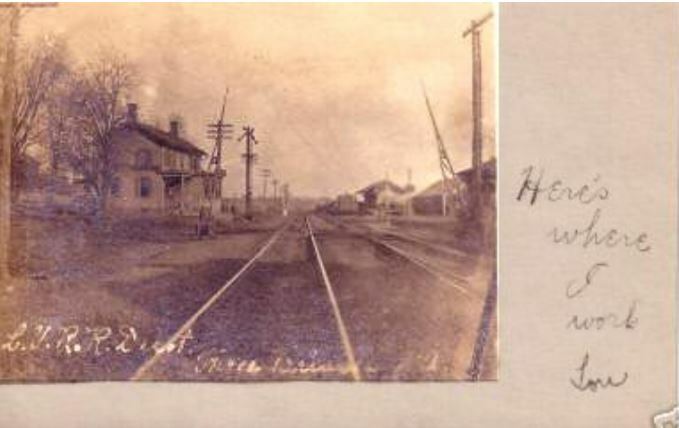 It was then used a station house. 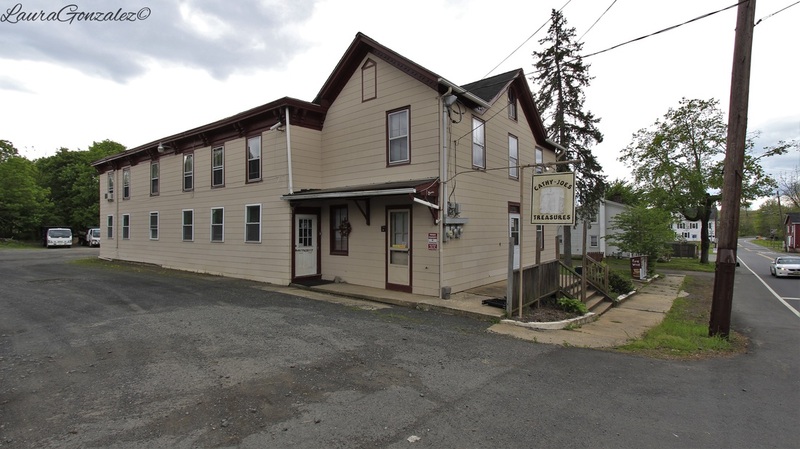 Cathy Joes Treasures at 430 Main Street was once the Three Bridges Tavern which was the first in the County to be raided during Prohibition.